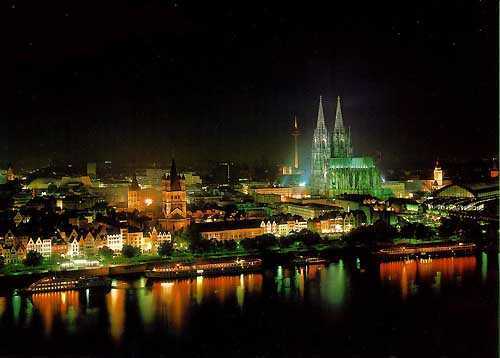 Koeln is also referred to as Cologne and is a city in Germany. 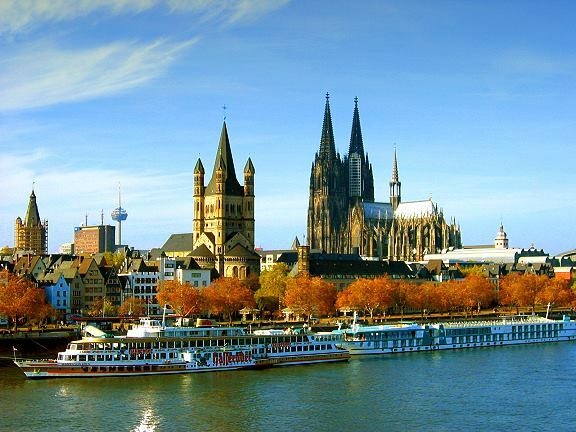 It is the largest city in North Rhine Westphalia and is the 4th largest city in the country. 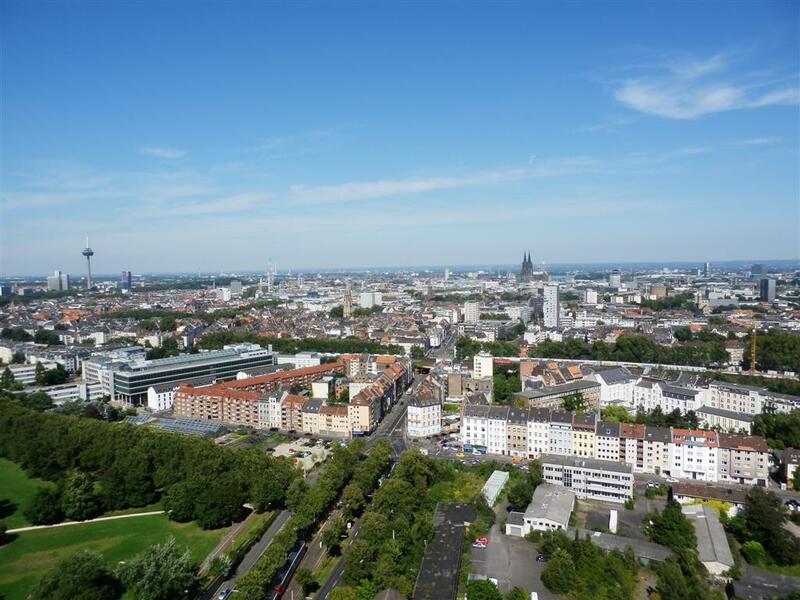 It is located in the metropolitan area of Rhine-Ruhr, which is one of the major metropolitan areas of Europe, and more than ten million residents live there. 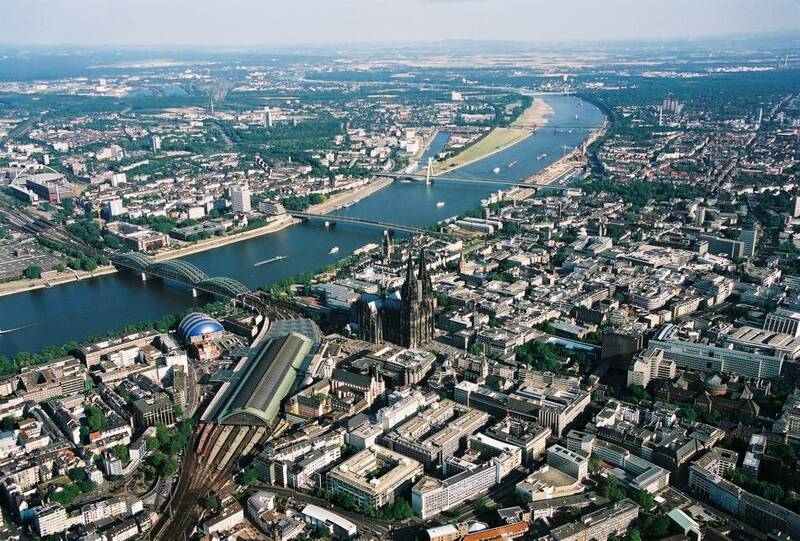 The city is located on each side of the Rhine River. 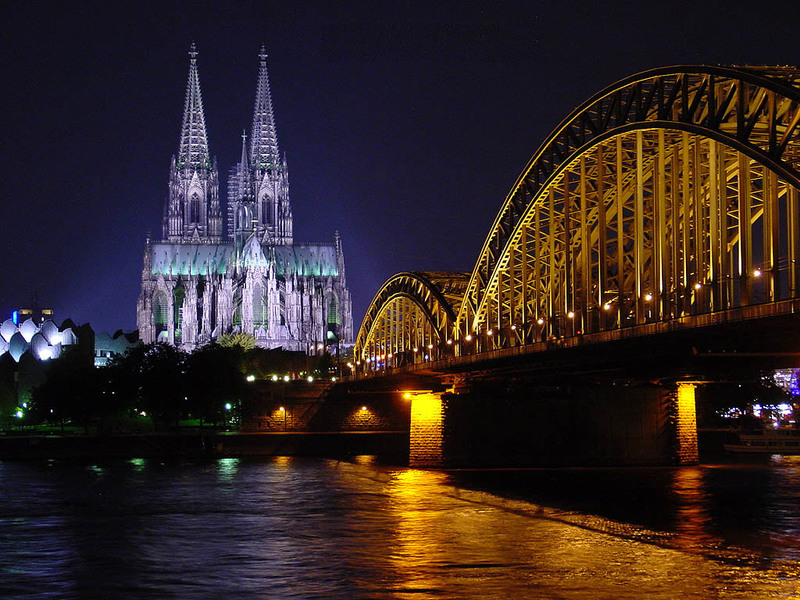 The Cologne Cathedral is famous throughout the world as the seat for the Catholic Archbishop of Koeln. 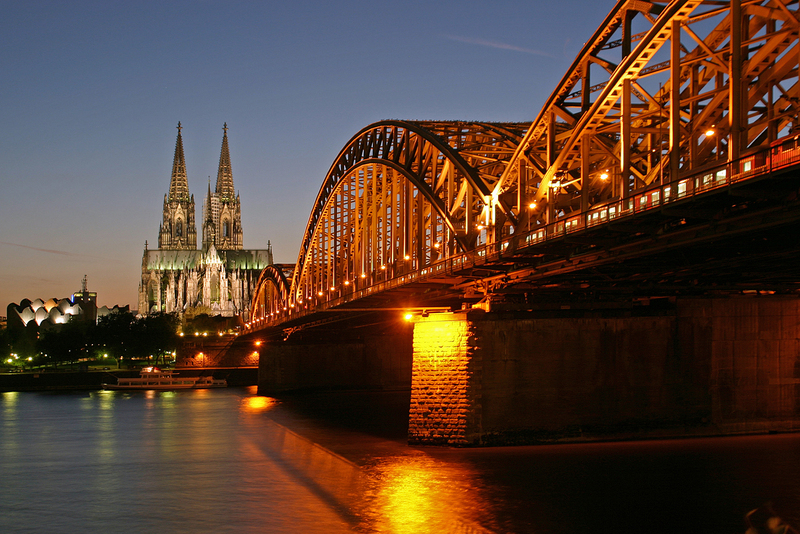 One of the largest and oldest universities in Europe is the University of Koeln, which is located in the city. The city was established during the first century AD and was the capital for the Roman province of Germany Inferior. It was the military headquarters for the region until 462 when it was taken over by the Franks. It flourished as a major trade route during the middle ages. During medieval and renaissance times the city was one of the largest cities located north of the Alps. 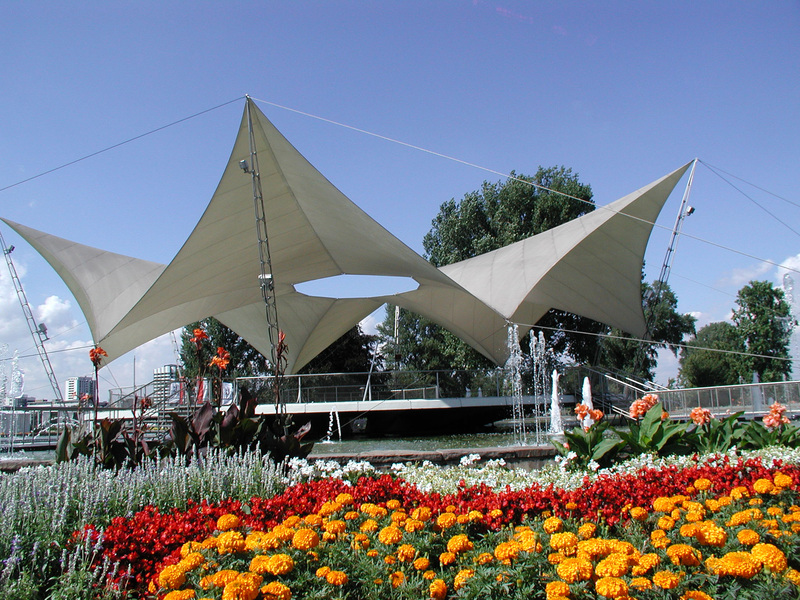 There are several places that you should consider visiting when in Koeln. 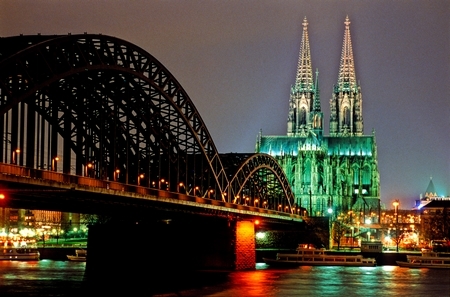 The Cologne Cathedral is one of the most famous places in the city. It was started in 1248 and is a Gothic church. It was finished in the year 1880 and was designated as a world heritage site in 1996. The 12 Romanesque churches are wonderful examples of architecture of medieval churches. Some of the churches originated in Roman times. Many of the churches were damaged during the Second World War and reconstruction was finished during the 1990s. There are also several museums in the city. The Roman-Germanic museum offers architecture and art from the past and one of the most important modern art collections in all of Europe is found at the Museum Ludwig. 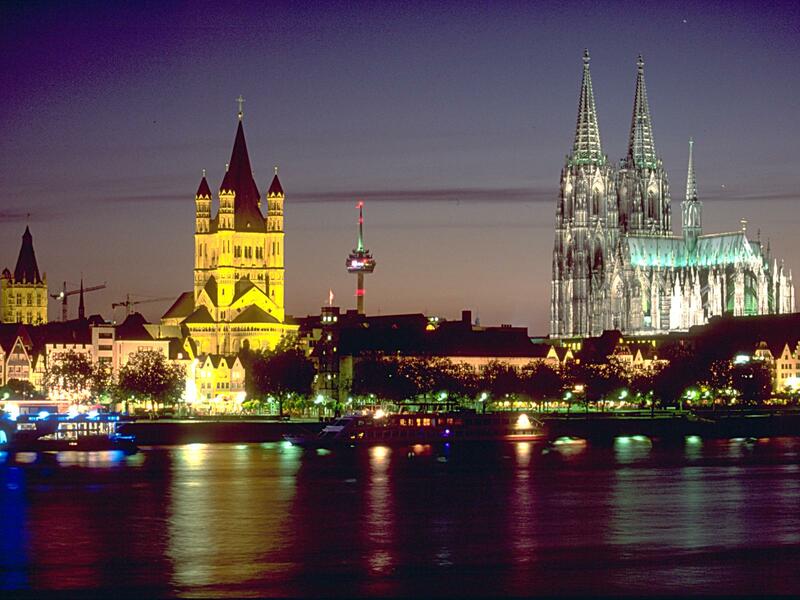 Cologne has more than 6 million arrivals and overnight stays combined each year. The city also has the most pubs, per capita, of any city in Germany. The city has a number of clubs, bars, restaurants, and pubs. 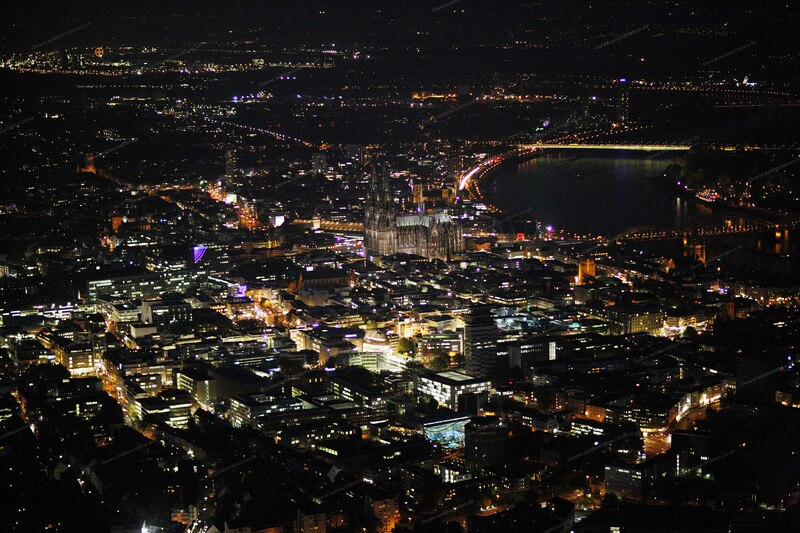 This is the city in Germany that you go to if you want to experience the best of what German nightlife has to offer. 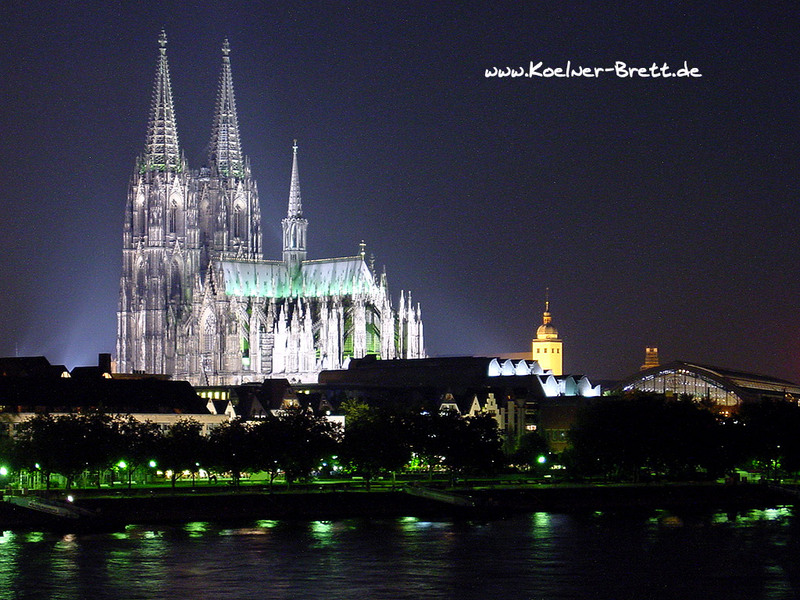 Except for Berlin, Koeln has the most variety of nightlife options for any curious tourist or group of friends. This is Cologne’s most famous monument. This Gothic church was developed in 1248, and it was finished in 1880. It was classed as a World Heritage site in 1996. It features the Shrine of the Three Kings inside, which is supposed to contain the relics of the Three Wise Men from the Biblical story. Residents of the city sometimes call the cathedral “the eternal construction site”. 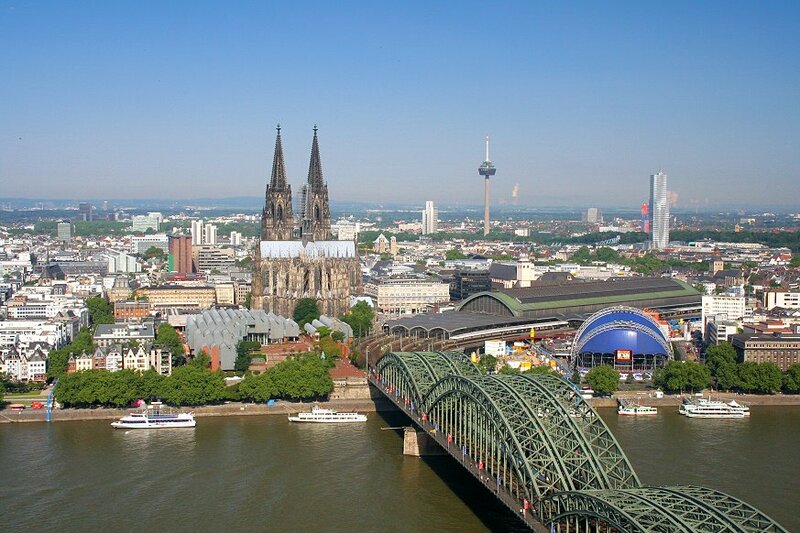 There are twelve Romanesque churches in Cologne. These buildings serve as excellent examples of medieval church architecture. The churches date back to Roman times, at least some do. Most of the churches were seriously damaged during World War II. It wasn’t until the 1990s that reconstruction began on the churches.